12 little 3-note triad fingerings will change your life! 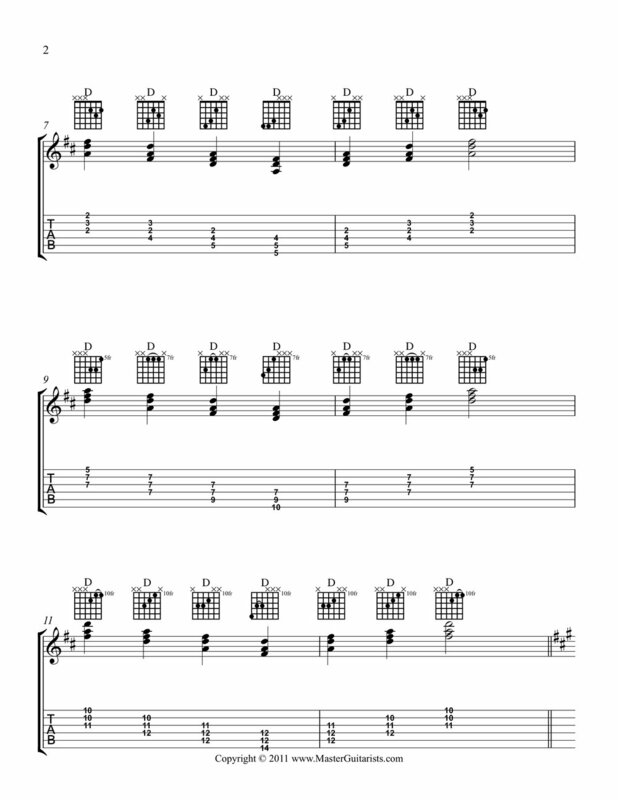 I'm amazed at how knowing these simple triad fingerings provides a foundation for playing rhythm and lead guitar. It won't take long to learn these, but the payoff will be huge! 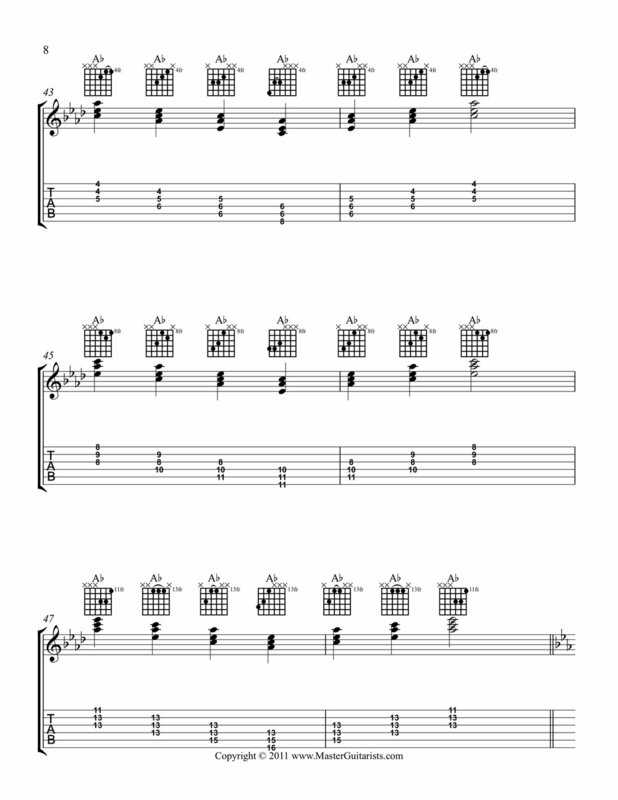 You will begin to see major chords laying all over the neck of the fretboard.